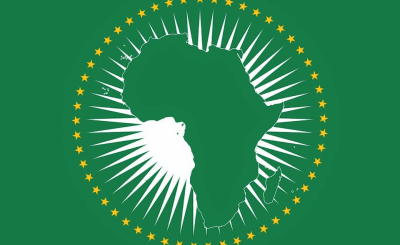 Analyst Elissa Jobson of the International Crisis Group beleives the African Union may be instrumental in helping the new president ease into power. 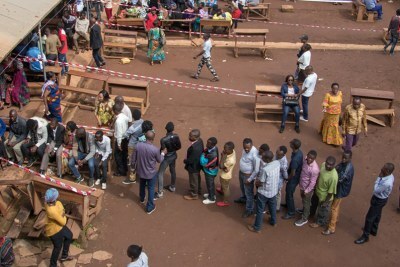 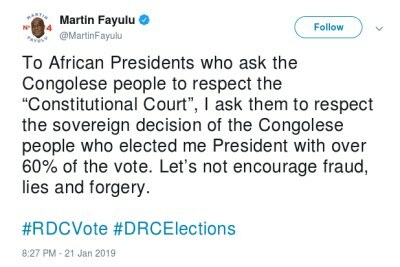 It should seek compromise rather than the usual winner-takes-all world of Congolese politics. 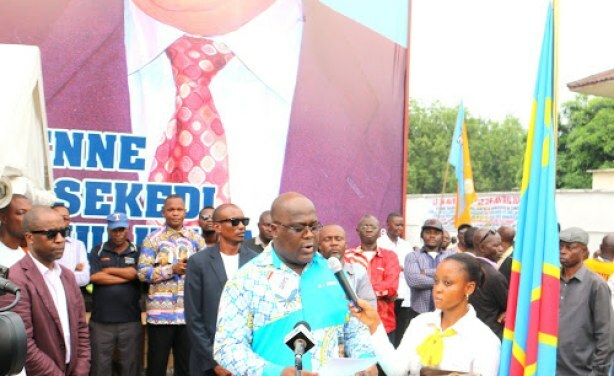 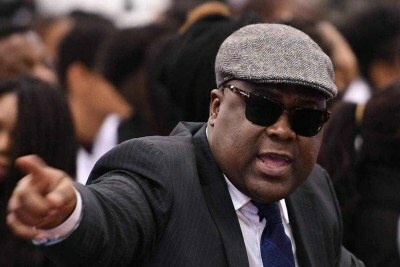 Congo-Kinshasa: Felix Tshisekedi Has Officially Won, But Can he Govern?